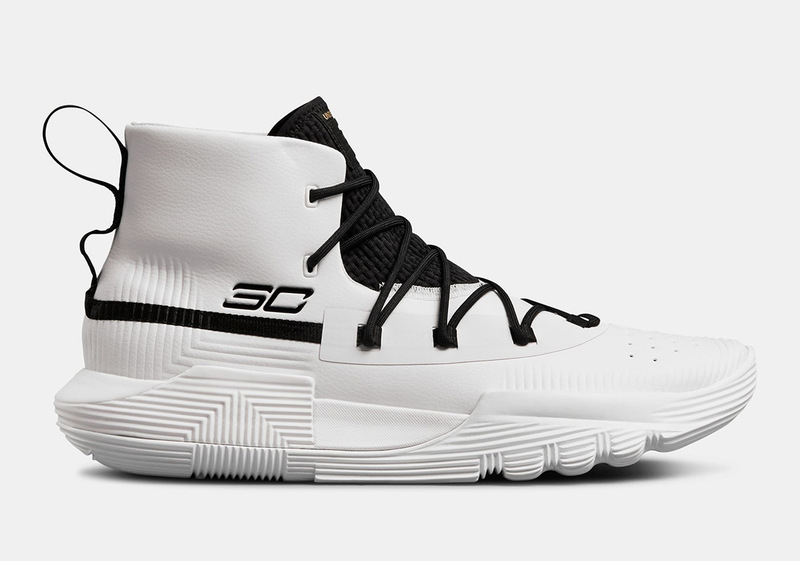 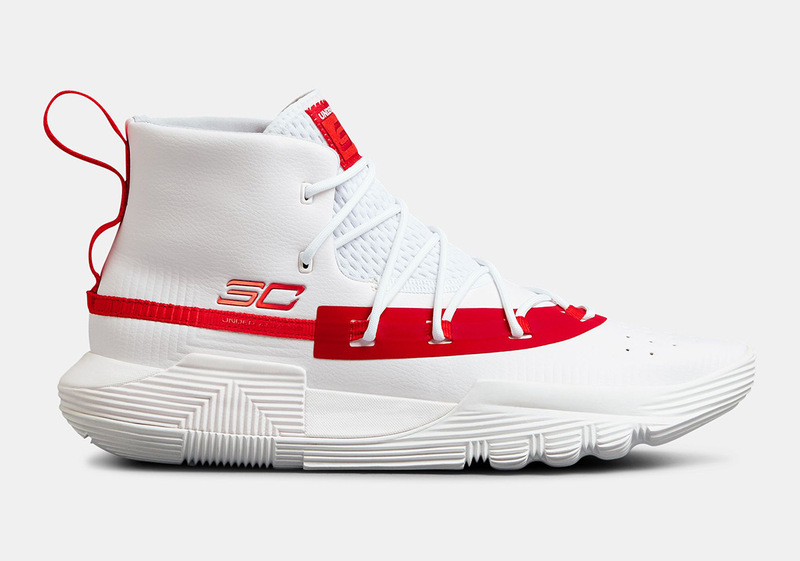 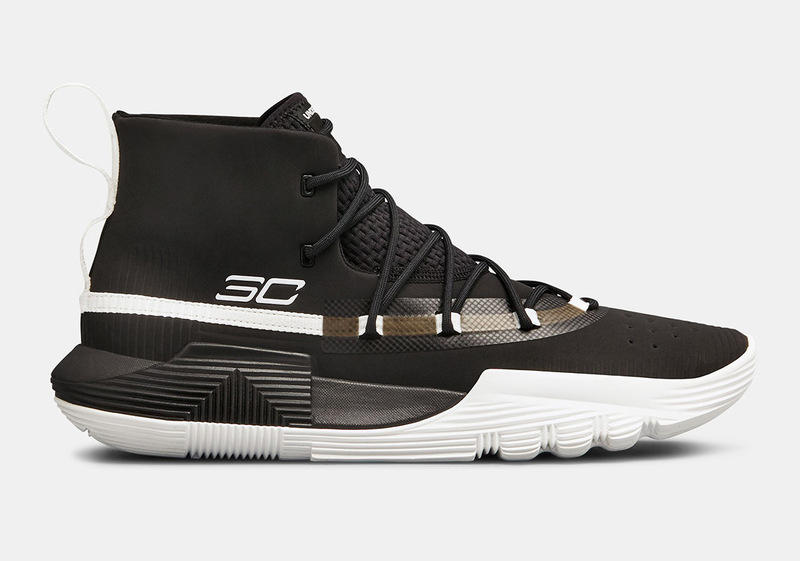 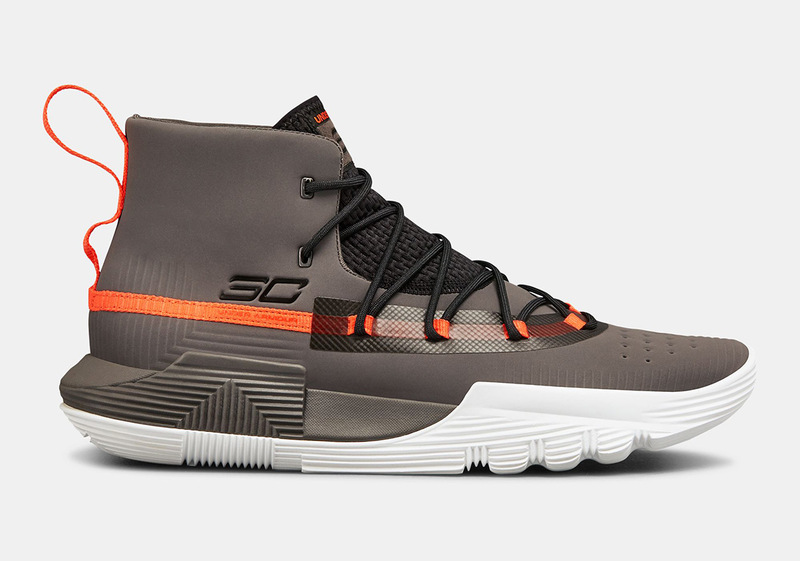 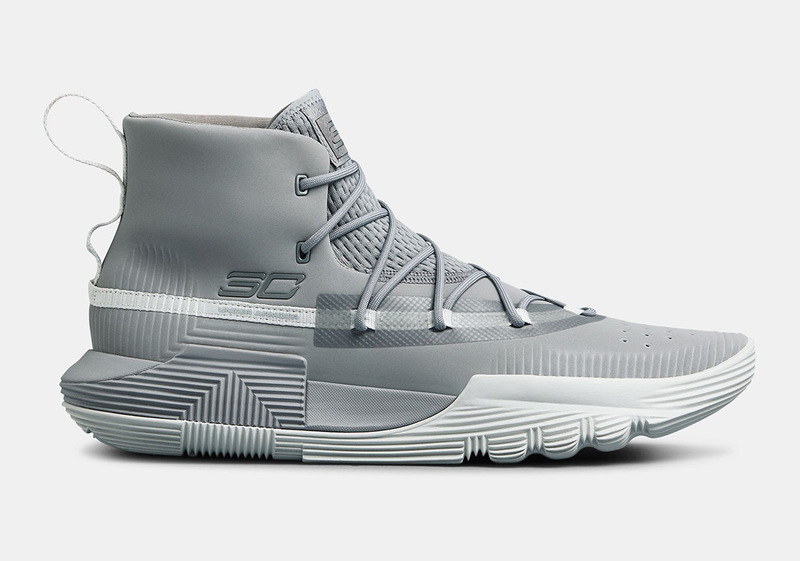 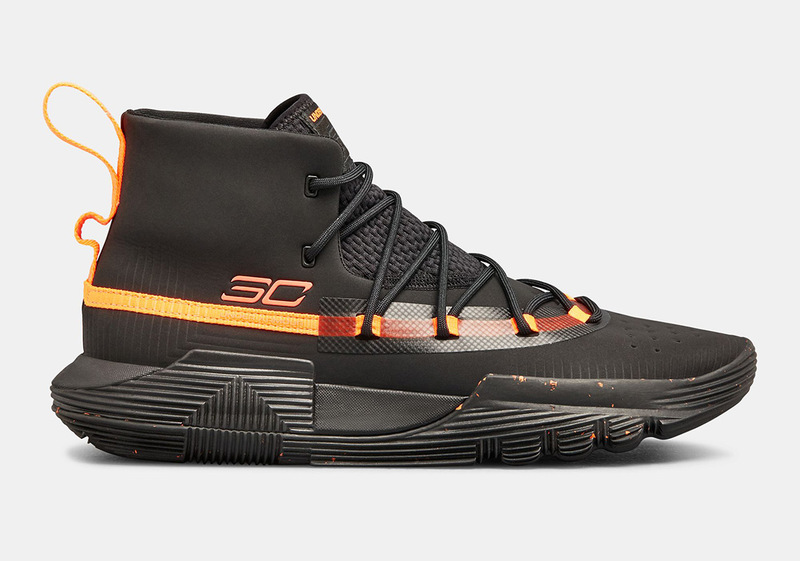 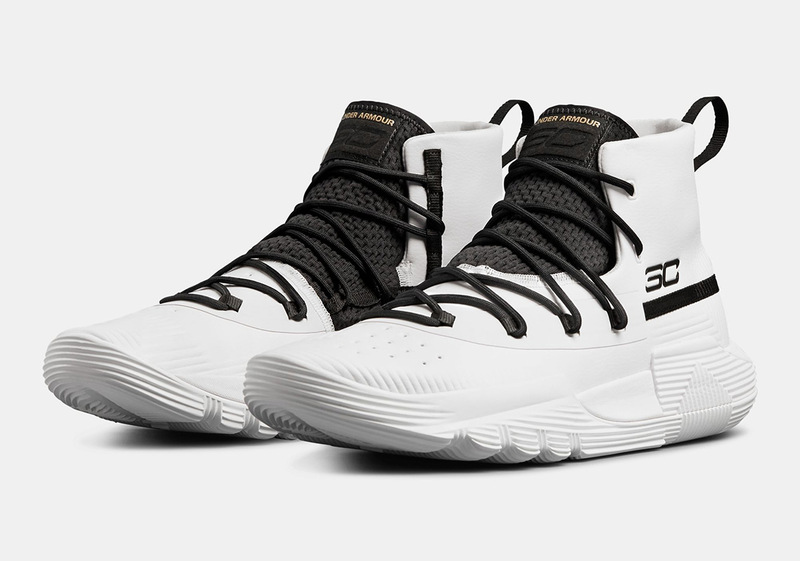 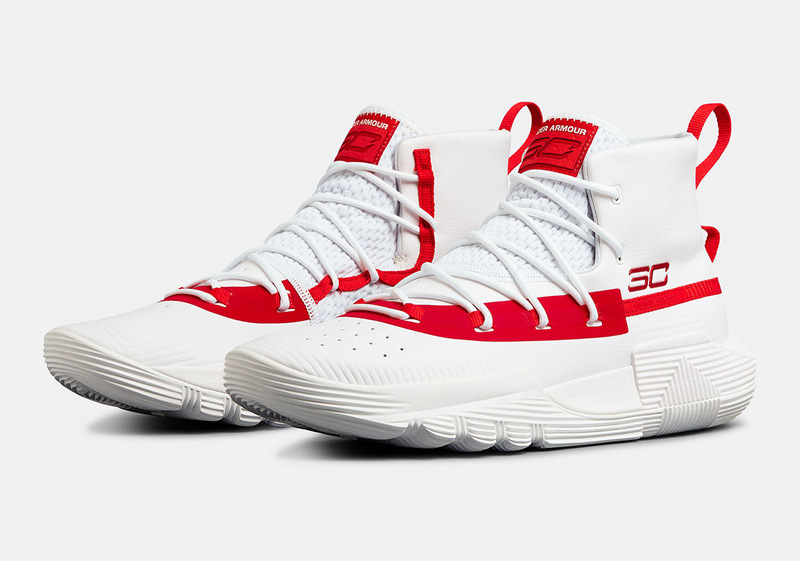 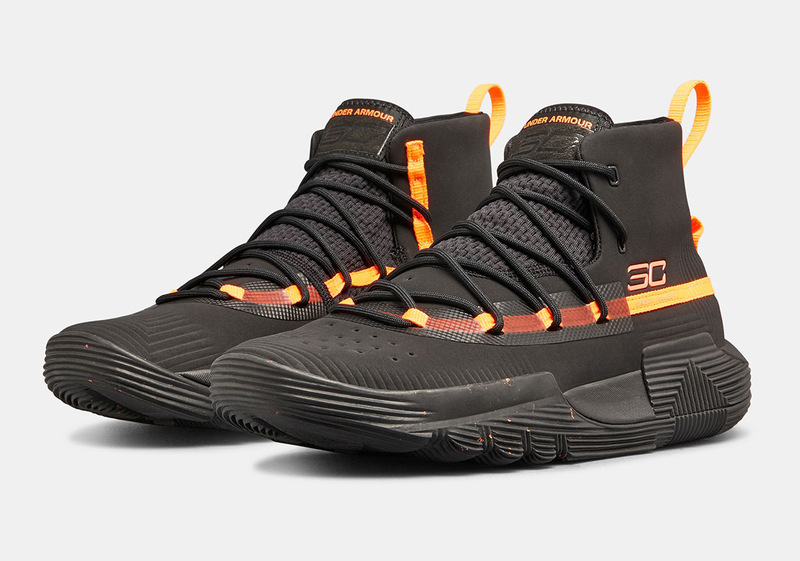 If you are looking for an alternative shoe in the Curry line from Under Armour, then the SC 3Zero II might be an option especially if you want some upgrade in the cushioning department since the recent Curry shoe only features a lightweight EVA which great if you like court feel. 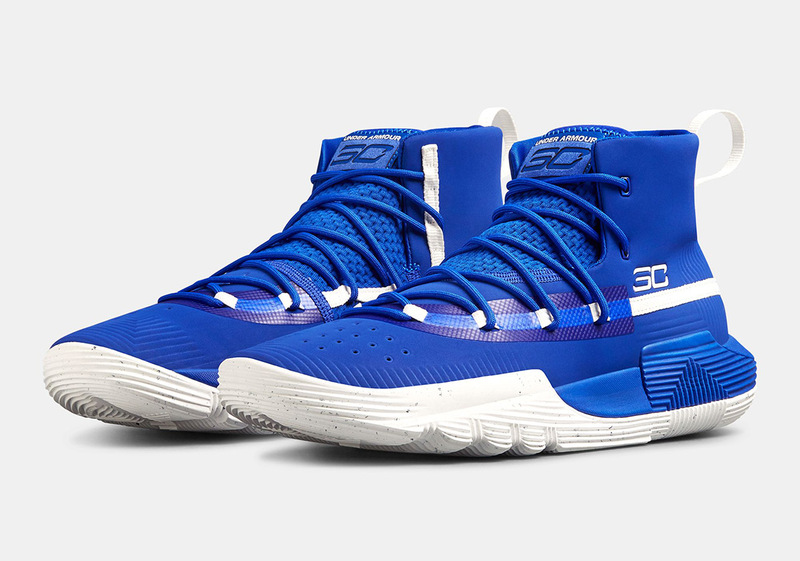 For more cushioning, the SC 3Zero II features a combination of Micro-G with charged cushion in the heel. 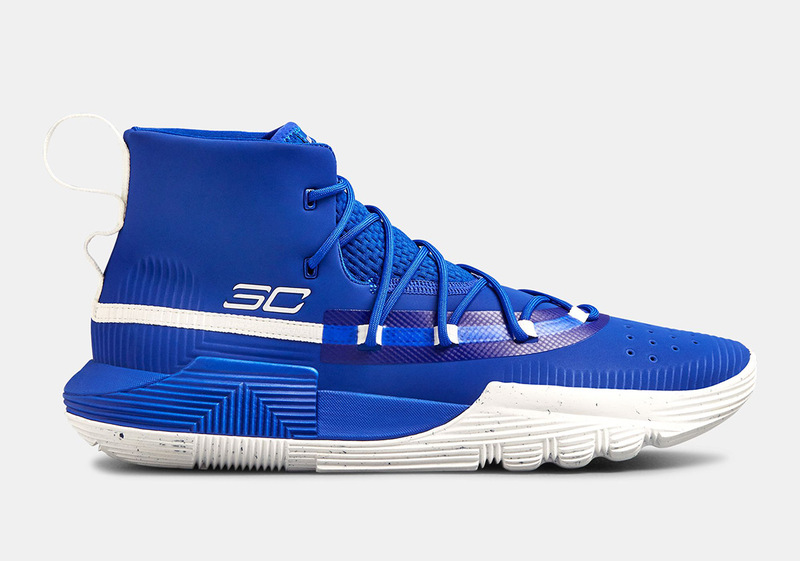 This dual-density foam setup is ideal for those people who would want more impact protection. 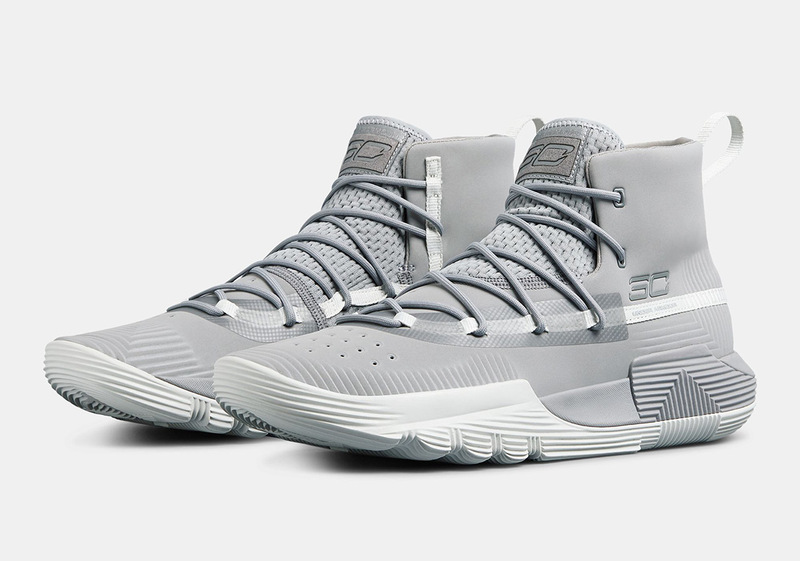 Aside from that, the boot-like construction is also for those who aren't fond of the Curry 5's lowtop build. 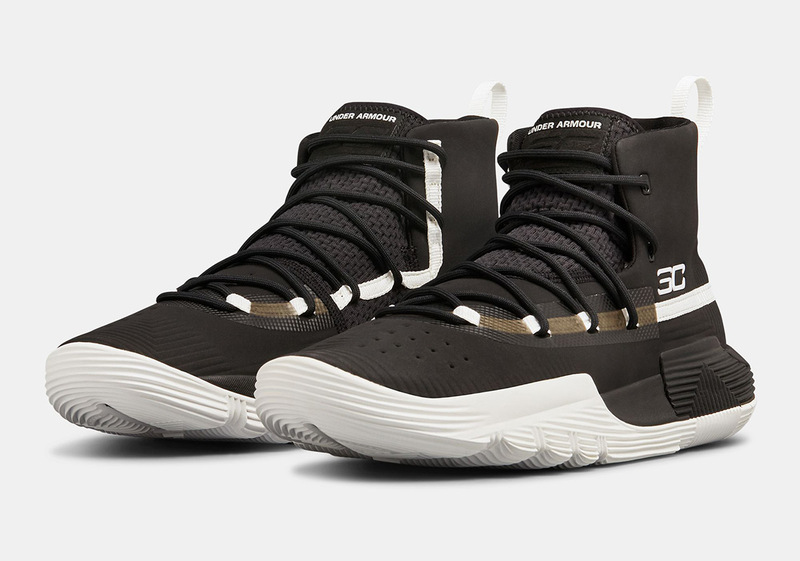 I think these are tagged at $100 which is a great pricepoint although I'm not sure how much will these retail price once it reaches here in the Philippines.